Bhagalpur is a small town situated on the banks of the river Ganga. 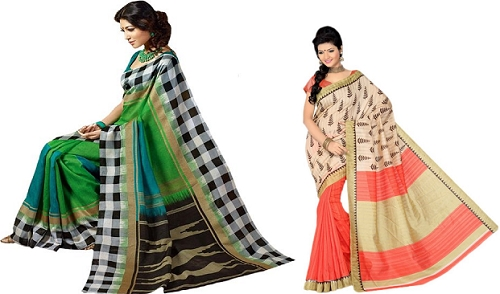 The speciality of this town is the special silk fabric known as tusser silk or Bhagalpuri silk. The silk produced in this town is exported globally. 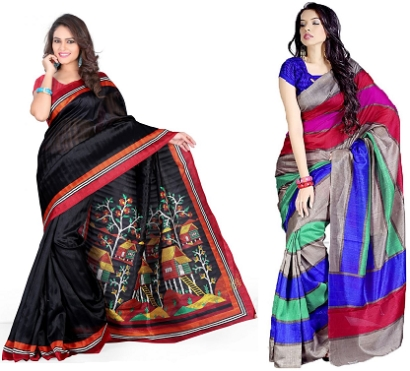 Bhagalpur is also known as the silk city. 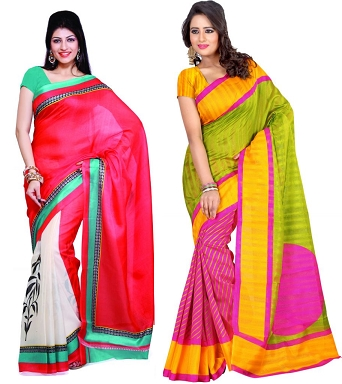 Bhagalpuri silk sarees are loved by women of all age groups in India and other parts of the world. 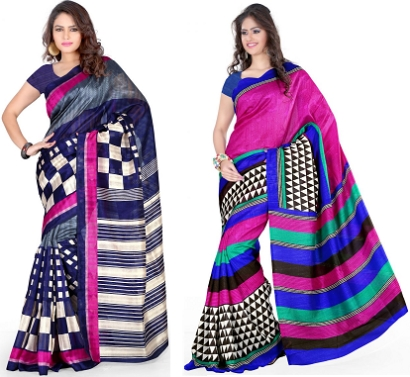 You may be wondering why Bhagalpuri silk is always under the spotlight. Approximately 200 years ago, Bhagalpur was filled with a lot of skilled craftsmen who specialised in weaving a special kind of silk which was later introduced as Bhagalpuri silk. 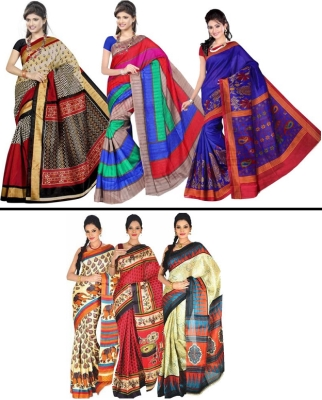 The dying technique of a Bhagalpuri silk saree is what sets them apart from the regular art silk sarees available in India. The popularity of Bhagalpuri is not just confined within our country. As per a popular online shopping portal, Bhagalpuri Silk is talked about in some countries of Europe, Japan, US, UK and France. Bhagalpur boasts of over 35000 weavers with 25000 looms and has a total business of 100 crores per annum. Around 1 lac people are involved in the process of separating silk from the cocoons. 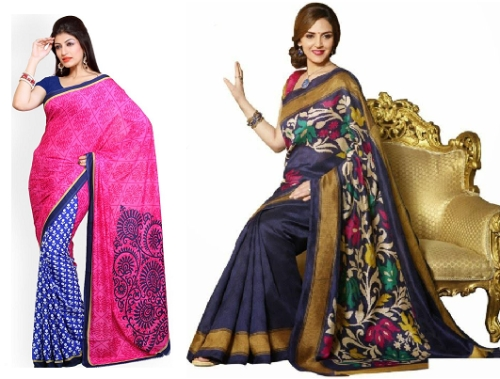 Renowned fashion designers from India are also incorporating the usage of Bhagalpuri silk in their latest collection.